Mr. 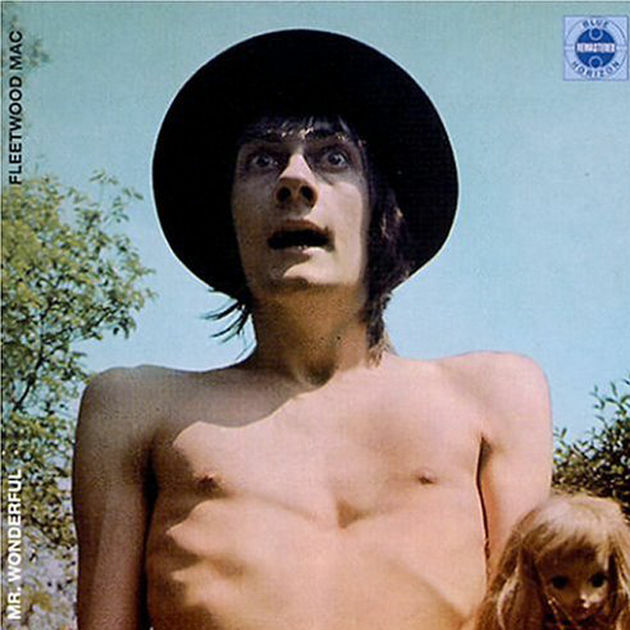 Wonderful is the title of an obscure 1968 Fleetwood Mac album featuring a shirtless, lanky individual on the cover. Nearly 50 years later, Action Bronson appears on the scene as the well-over 300 pound antithesis. The origins of the former chef-turned-rap-phenomenon are well-documented in the canals of viral myth via unintentionally hilarious interviews and painfully truthful autobiographical raps, but finally Bronson is functioning within a space more suited to his confident disposition—all eyes on him. After years of supplying fans with delectable appetizers like S.a.a.a.b. Stories and the Blue Chips series, the moment of Bronson’s major label debut offering has finally arrived, and not a moment too soon. While more experimental than past ventures, Mr. Wonderful is a satisfying representation of Bronson’s varied aptitude—both the master of invention (“The specialty is white snake and underwear sauce”) and improv extraordinaire. He wisely strays away from the insta-smh garb that lands most MCs into trouble, eschewing tracks built around syrupy hooks or the colorless touch of run-of-the-mill R&B princesses, resulting in animated undertakings. The aura established on the intro track “Brand New Car” is equal parts trademark comedy and seemingly impromptu bars cloaked in a breakneck Mark Ronson instrumental that re-purposes Billy Joel (what a sentence). The follow-up, “The Rising,” is more vintage Bronson, specializing in meticulously painted images in a nebula of Statik Selektah-produced vibrations. “City Boy Blues” is cloaked in a Buddy Guy-esque electric blues touch, as Action Bronson elects to croon instead of letting his rhymes sing this time around. Precisely due to his offhanded style and his constant promise of the unexpected, the extended harmonizing functions well within the confines of the album’s sprawling universe. “Light In The Addict” combines an equally bluesy mesh of silky piano strokes and swarming drums, but Bronson forgoes his braggadocio for an extended exploration of the inner turmoil he faces.